Our Cabins are perfect for couples looking for a peaceful midweek break or adventure weekend getaway. We are your bush hideaway, home away from home. Enjoy your own private space and relax in our tranquil bush setting. 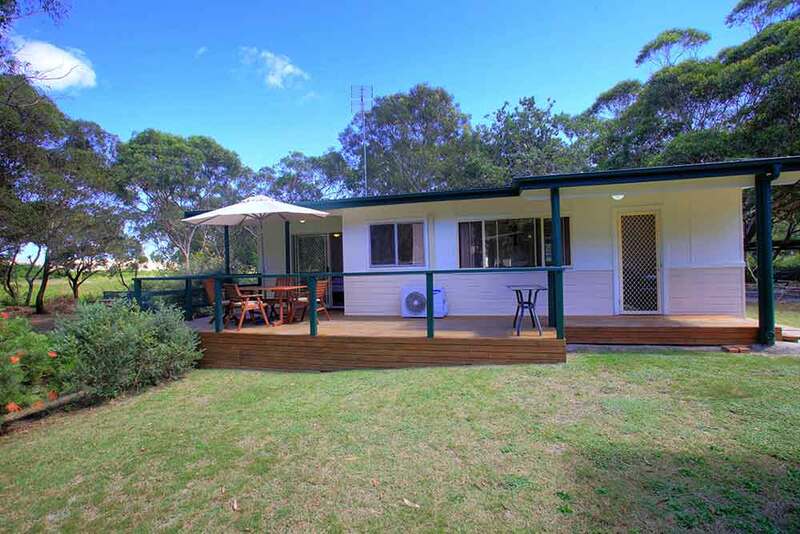 Set on 4 acres take in all the natural beauty of the surrounding bush land. 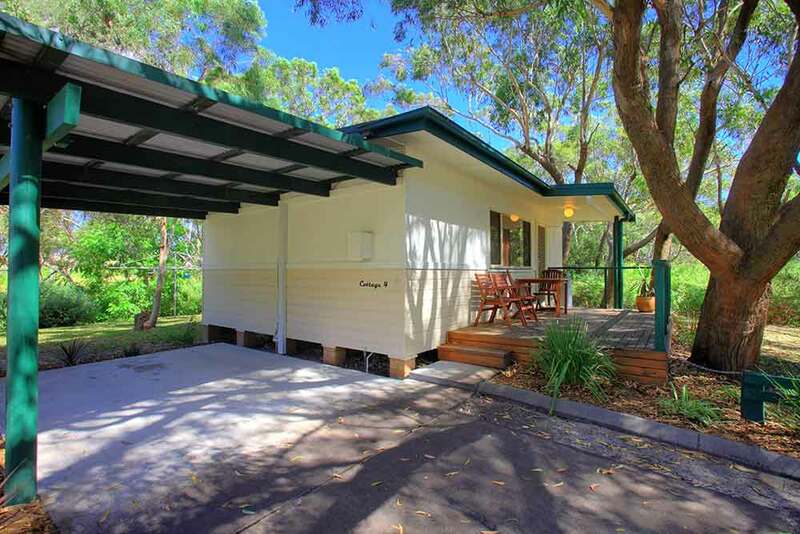 The perfect accommodation option for couples is our Cabins. Offering everything you need to enjoy your time away from your normal daily routine. Enjoy a long sleep in, cook up a brunch and relax on the bush view balcony reading that book you want to finish.